LIMBO is Fearless Toys’ smart, internal-powered electric-spinning top. It is being produced and manufactured by Breaking Toys, the toy arm of the award-winning tabletop manufacturer and producer, Breaking Games. 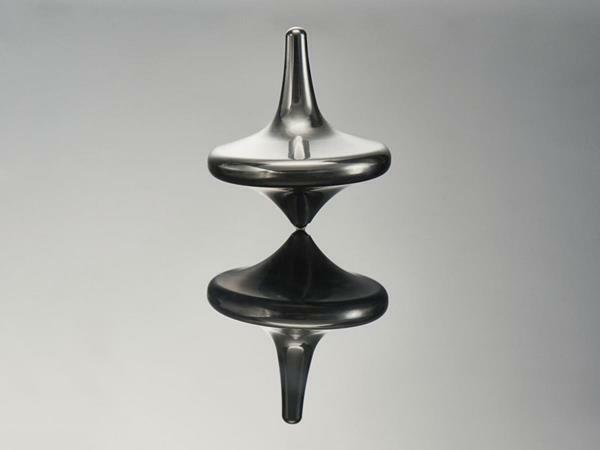 Fearless toys in collaboration with Breaking toys has developed LIMBO, a longest-running mechanical spinning top, with a non-stop total of 27 hours, 9 minutes and 24 seconds. It is a premium metal, smart, internal-powered electric-spinning. LIMBO spins for more than four hours at a time via a smart, self-balancing electric gyro. It utilizes a PID algorithm, a silent motor and the most advanced battery of its kind. LIMBO is Fearless Toys’ smart, internal-powered electric-spinning top. Breaking Toys and Fearless Toys has officially broken the GUINNESS WORLD RECORDS title for the longest-running mechanical spinning top, with a non-stop total of 27 hours, 9 minutes and 24 seconds. The external top is made of sturdy aluminum or titanium while the newest autonomous technology allows the top to not only spin but also spin on many different kinds of surfaces. The motor of this self-perpetuating top regulates power based on surface friction. In fact, the technology is so highly proficient that it automatically corrects LIMBO’s spin. As part of the “over-the-top” record, Fearless Toys launched its LIMBO Kickstarter today to bring the world’s longest-mechanical spinning top to the masses. For this innovation, Breaking Toys and Fearless Toyshas officially broken the GUINNESS WORLD RECORDS title for the longest-running mechanical spinning top.